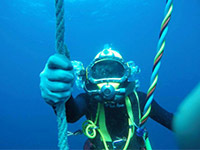 The Professional Diving Centre is proud to announce that it offers offshore divers, IMCA Diver Medic Technician. This course is held at our Dive Medical Centre, situated within our training centre in Durban, South Africa. 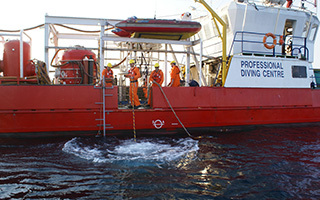 On site access to various alternate dive chambers. Booking requirements: 50% deposit (non-refundable) – balance on start, application form, copy of Class 2 cert.